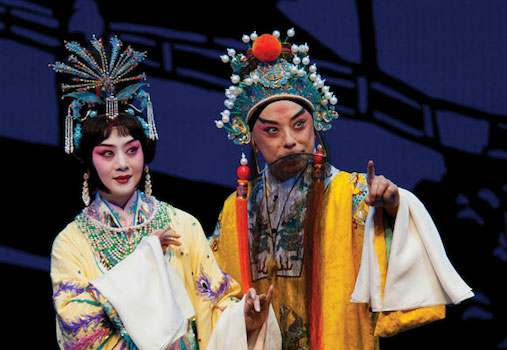 With a dazzling combination of vocal artistry, costumes and acrobatics, international China National Beijing Opera Company and Hubei Chime Bells National Chinese Orchestra present a spectacular New Years celebration. The opera company will perform scenes from three classic operas – Divergence, Palace of Eternal Life and Uproar in Heaven – with full costumes and makeup. The chime bells performed on are replicas of the 2,500-year-old bronze and stone bells excavated from the tomb of a Chinese ruler, discovered in 1978.